We are located in the beautiful Northeastern Connecticut town of Plainfield in the village of Wauregan. Long Pond Hearth and Home features Wood, Pellet and Gas Stoves by Ravelli, Enviro, Napoleon, Superior and American Hearth, Wood Pellets, Hot Tubs by Bullfrog Spas and Nordic, Grills and Smokers. 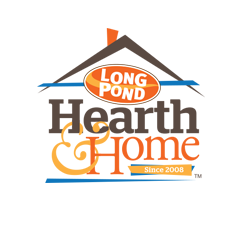 Long Pond Hearth and Home LLC is a family business that began in Wauregan CT in 2008 with the purchase of the former Wauregan Fabric Retail Store. The building had been vacant for quite some time and had fallen in disrepair. Beginning with a thorough cleaning, some paint and lots of sweat the old structure gained new life as a retail store and Storage facility. The retail store has grown to include wood, pellet, gas stoves, grills and smokers, fireplace accessories, chimneys, wood pellets and hot tubs. 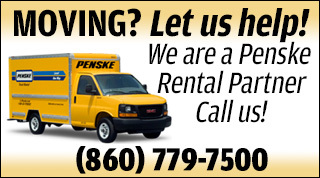 We recently added Penske Truck Rentals for both personal and business use. For the convenience of our customers we offer in-store financing opportunities through Core Plus Credit Union, one of the local businesses we support. 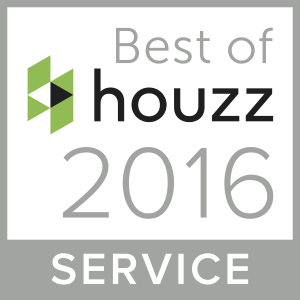 Here at Long Pond Hearth & Home, we are advocates of supporting local and very community-minded. We strive to partner with local suppliers and suppliers of products made in the USA. We are members of the Northeastern Connecticut Chamber of Commerce and support the 3/50 Project. Areas we cover include: New London County, Windham County, Tolland County and the towns of Canterbury, Plainfield, Sterling, Moosup, Central Village, Griswold, Voluntown, Jewett City, Norwich, Greenville, Taftville, Brooklyn, Danielson, Killingly, Pomfret, Putnam, Thompson, Woodstock, Hampton, Chaplin, Scotland, Sprague, Baltic, Hanover, Lisbon, Preston, Foster, Coventry, East Greenwich. Many ways to contact us include email or call us. We can also be reached on our social networks, so go ahead and like our Facebook Page or follow us on Instagram and be the first to know the latest and greatest Long Pond Hearth & Home news and events. Visit our showroom “let’s talk warm solutions for your home” from our line of pellet, wood, and gas stoves to our hot tub lines that relax and rejuvenate.